Check the website for updates every Monday & Friday. Are you a young adult (12-18) looking for something to do on Monday nights? Are you looking for a fun, social and entertaining atmosphere? If you are, then come check out Air Cadets! The friends you make through this program will be with you for life! Do you thrive on excitement, taking risks, and pushing the envelope? 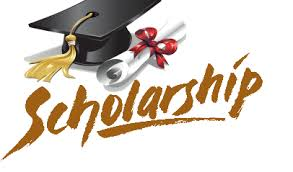 If you do, then earning your pilots licence for a glider plane could be just the thrill for you. For a real thrill of a lifetime nothing compares to a flight in an aircraft that sweeps you through the wide-open skies at 3,000 to 5,000 feet – and, gulp, all without an engine. Except for the soothing swish of the outside air, there’s little sound as you gasp at the incredible 180-degree panoramic view. All the while your aircraft continues to sail quite smoothly on just a current of air. 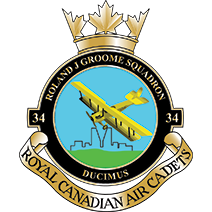 Look no further than #34 Roland J. Groome Air Cadets! 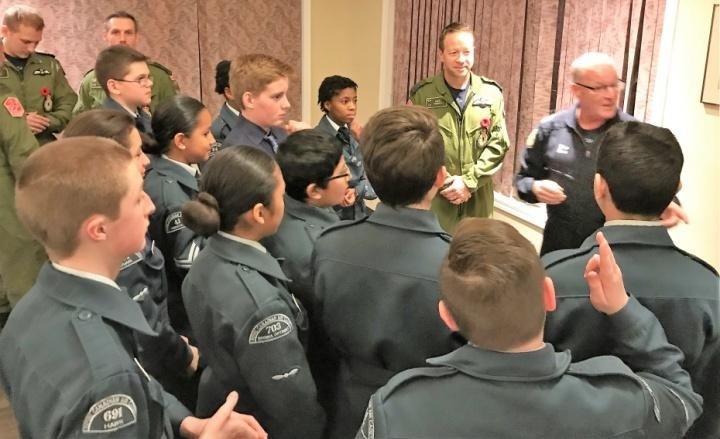 We offer a FREE program that offers: gliding, leadership training, social events, competitions and life lessons such as working with others, first aid, wilderness survival and being a team player. Come see what we do on any Monday night from September to May, 6:30PM to 9:30PM!